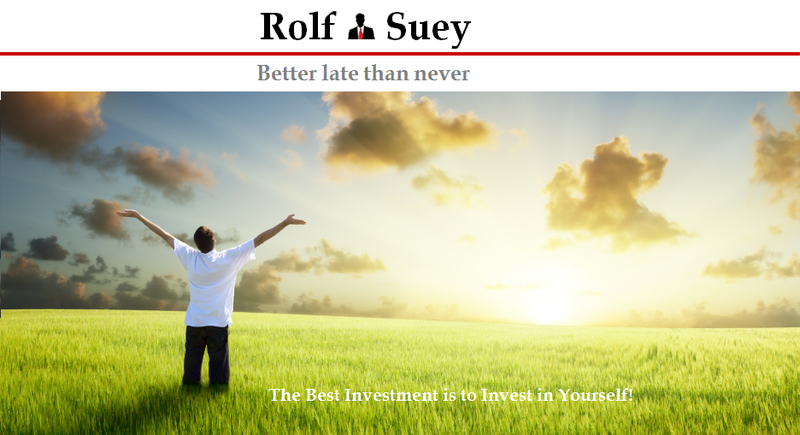 Rolf Suey - Better Late Than Never: Fresh Graduates in Tokyo, Hong Kong, China and Singapore - What Now! It showcase lives of fresh graduates looking for jobs from Tokyo, China and Hong Kong. In Tokyo, most undergrad already send job applications at least one year before graduation. If you are from reputable university, you will stand a chance of getting a job, even so it is very competitive let alone fresh grad from less reputable university getting a chance for interview. Interview process is extremely stringent with numerous rounds of tests and examinations. A 22 year old fresh grad travel to Tokyo and interviewed over 20 times to find a job but in vain. He has to work part time in fast food restaurant and still receive pocket money from parents to pay off his living expenses. His musician father is poor and love freedom and rarely tell him anything about career. So although he studied business he also do not know what he want to do and is willing to get any job that come along! "Reinforce my believe that we as parents must widen our children's career or future perspective before they step into the workforce, rather than just ask them study hard and get good results!" There are 20 million people in Beijing with 7 to 8 millions foreign jobseekers in 2013. While in Beijing, foreign young graduates job seekers will normally rent a small bed space from a double decker bed. Several beds are then placed within small room sharing common toilet and kitchen. In the documentary, it showed one jobseeker went out each day and send flyers to hotel rooms advertising himself in the hope of getting are potential employers. It is no better, if not worst in Hong Kong. 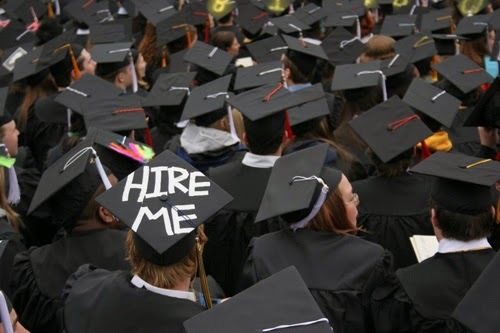 Most employers prefer jobseekers with job experiences and often shortlist only graduates from good university. Most available jobs are from insurance or investment where fix pay is very low. Average salary for fresh university graduate is a mere SGD2,000 compare to Singapore SGD3,000. 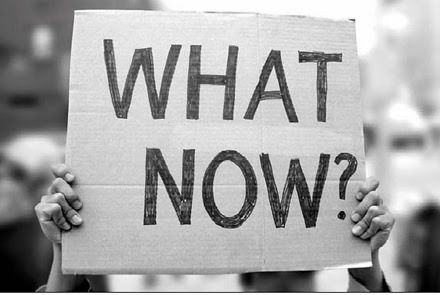 Hence most fresh graduate decide to apply for government jobs like Administrative or Executive Officers. These positions require strict interview examinations. It shows a law graduate seeking one of the 35 positions, competing with 10,000 other applicants. To make matters worst, jobseekers are coming from China to add more competition. How about Fresh graduates in Singapore? The other day, I was with a friend who is a lecturer in local Polytechnic. He told me one of his students asked how he or she can get a salary of SGD8,000 after graduating from polytechnic. Hopefully it is one off case!! !